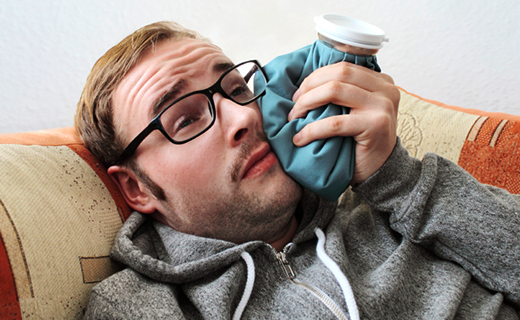 In a dental emergency, even if you have no insurance, it is important to see a dentist in Virginia as soon as possible. Many dentists leave openings in their schedules to accommodate dental emergencies. Time is of the essence in some cases—getting to the dentist can minimize or prevent any potential damage.